Understanding how competing species coexist is a fundamental theme in ecology, underlying stability in food webs, biodiversity in ecosystems, and the sustainability of life on Earth. 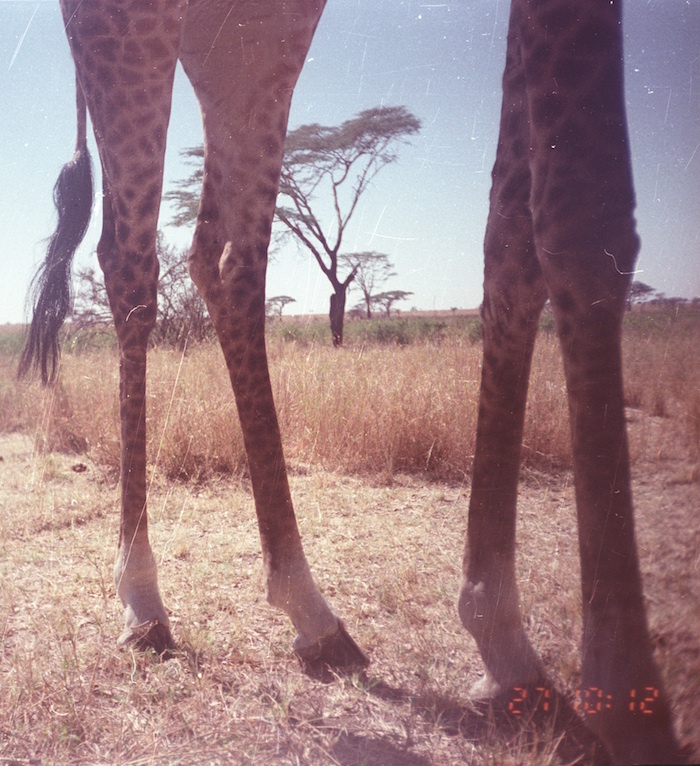 Our current research focuses on the environmental and behavioral characteristics that promote coexistence between Serengeti predators, and the community-level implications of disrupting these mechanisms. 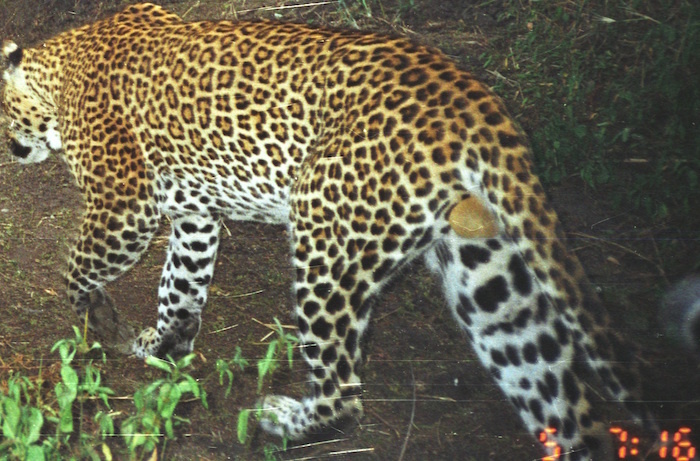 Even where predators face minimal competition for a limiting food resource (exploitation competition), aggressive interactions (interference competition), such as direct killing and food stealing, can preclude their coexistence. 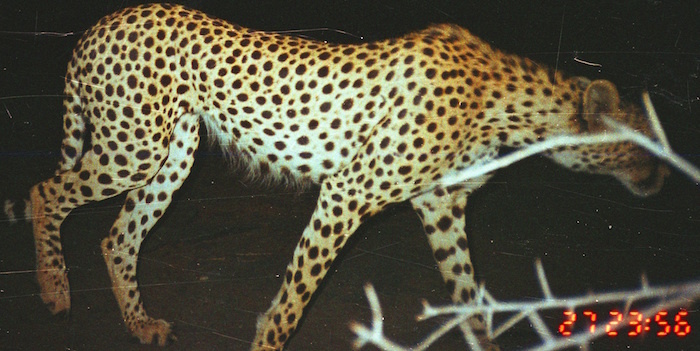 Ph.D. student Ali Swanson is addressing these questions with her graduate work, specifically studying how landscape variability in the Serengeti, combined with active behavioral avoidance, promotes coexistence between top predators such as lions, hyenas, leopards and cheetahs. 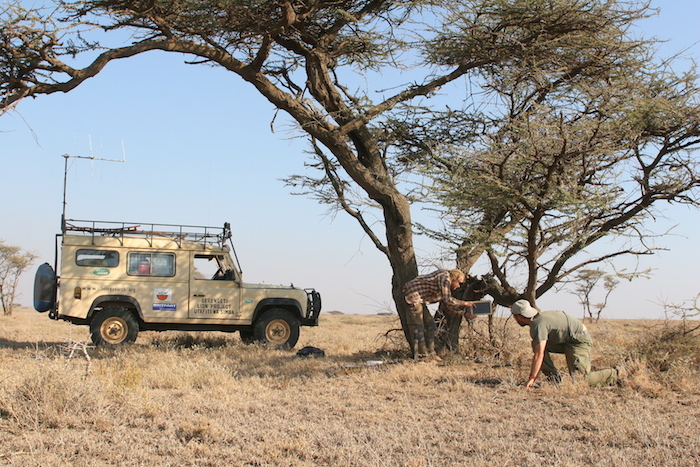 To study spatial and temporal patterns of habitat use, we are implementing a large-scale camera trapping survey in the long-term Serengeti Lion Project study area. 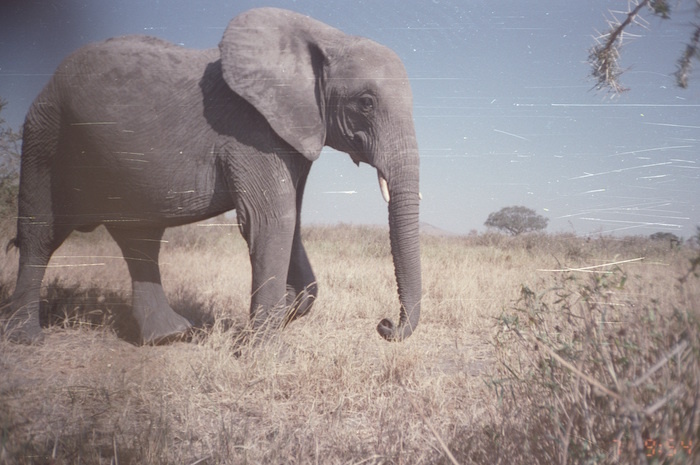 This survey uses remote, heat-triggered cameras that take pictures of passing wildlife day and night. 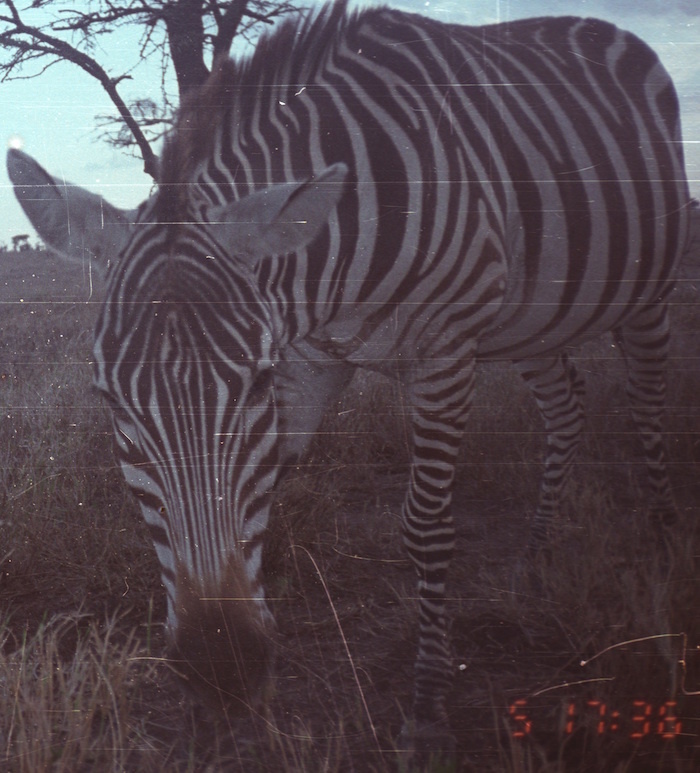 Because predators tend to be nocturnal and secretive, camera traps provide a rare window into the activity patterns of these species. 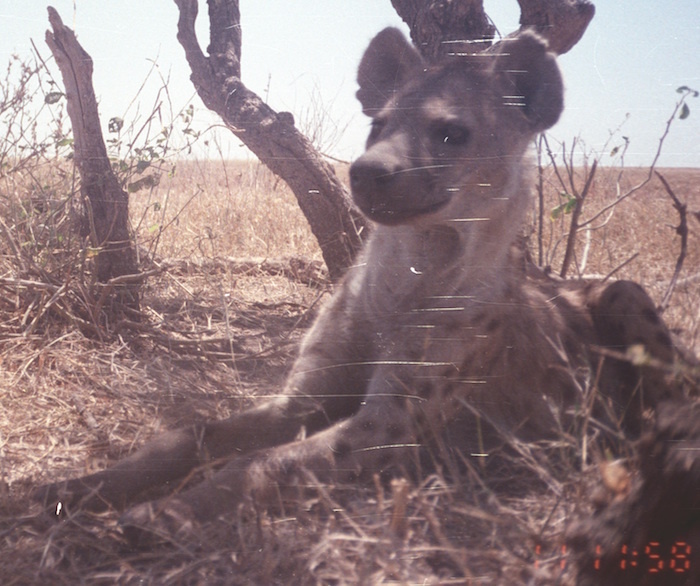 Using mark-recapture population estimation techniques, the camera traps can also be used to estimate the abundance of unmonitored carnivores such as hyenas and leopards. 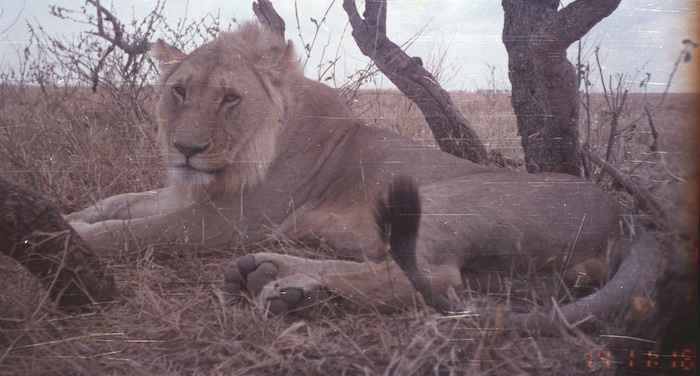 In addition to the camera trapping surveys, we are collaborating with other Serengeti researchers and exploring long-term lion monitoring and behavioral data, studying the effects of reciprocal competition on predator distribution or demographic success. This research will deepen understanding of what environmental characteristics are needed to ensure coexistence of multiple predator species. The results will also shed light on how the relationships between top predators may change as climates change and other environmental disturbances arise.